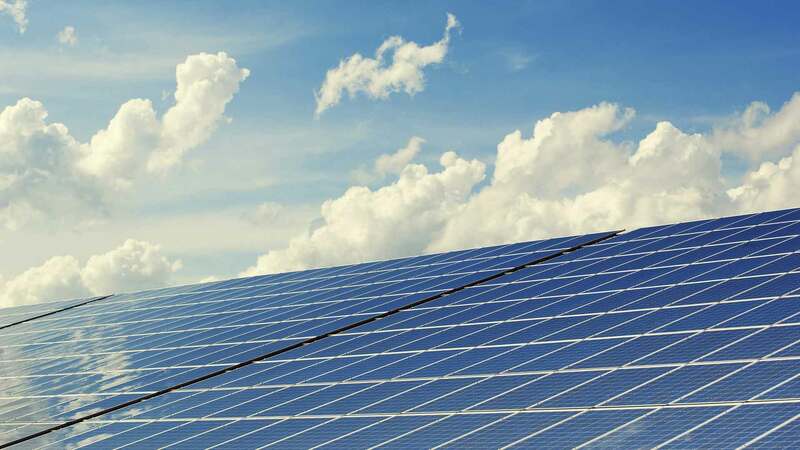 The Burdekin Shire Council has approved plans to develop Cleangen’s $280 million Burdekin Solar Farm. Cleangen is an Australian renewable energy business developing large-scale solar projects with a national combined capacity of 1600MW. Wild Environmental assisted Cleangen with the environmental impact assessment and environmental planning aspects of the project, including native vegetation surveys. The 140MW solar farm is expected to begin construction in 2018 creating up to 400 construction and 10 operational jobs. Burdekin Shire Mayor Lyn McLaughlin encouraged this concept saying, “our council is all for growing the Burdekin and diversification will ensure growth in employment and a sustainable economy into the future”. The Clare solar farm is the fifth large-scale solar farm to gain approval in the shire. A month after the Mareeba Shire Council approved Cleangens 60MW Mareeba Solar Farm, also with the assistance of Wild Environmental. Australia is the biggest emitter of carbon emissions per capita. Wild Environmental is committed to working with clients on positive impact projects in the region.